Well another 24 days have come and gone….this time I am happy to report I lost 4.5 lbs but gained so many new friendships, and a world of inspiration. 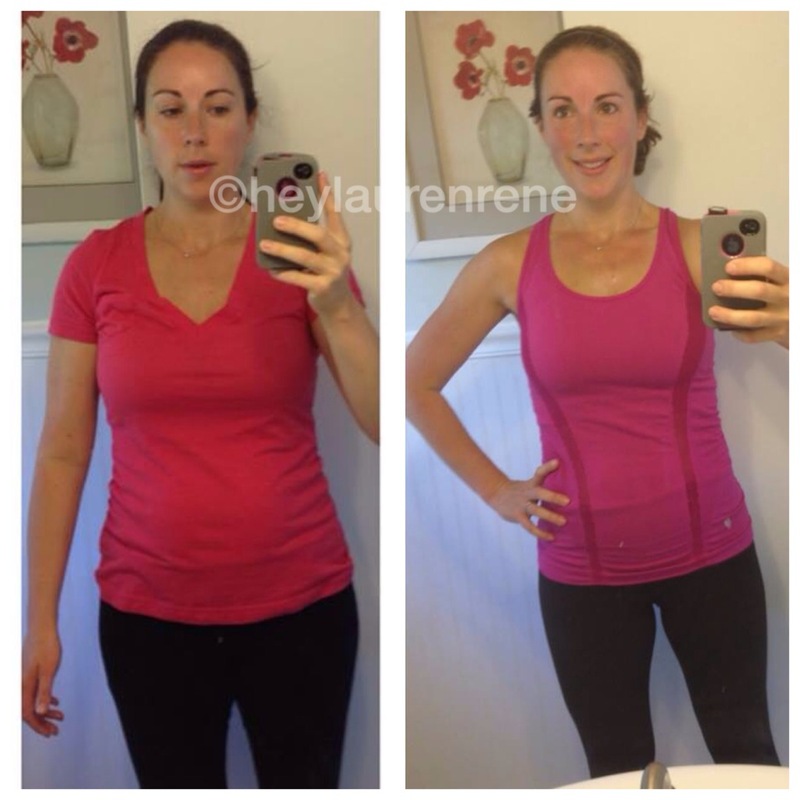 At the beginning of September I started up a group 24 Day Challenge with my friends Samantha and Jenny. What started as a group of about 20 of us has since grown to almost 90 people in less than a month. 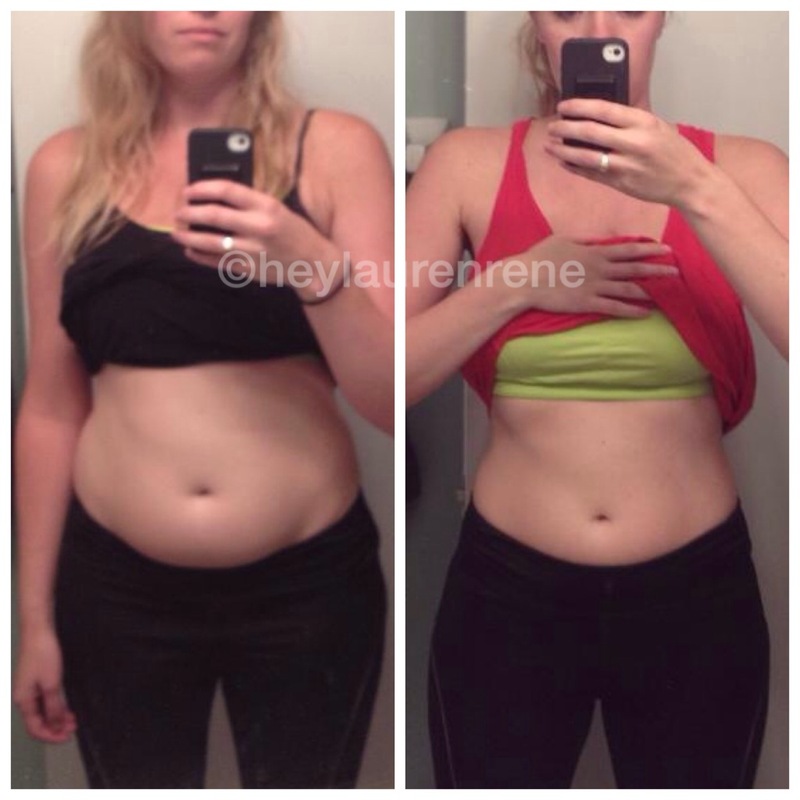 The majority of the group all started together that first week in September, and now the results are beginning to pour in. I truly am blown away. I think my favorite part of all these “before” and “after” photos is that “before” many of these ladies were strangers from all over the country, and “after” I am happy to call them my friends. You have all done such an amazing job in just these 24 days…thank you for putting yourselves out there and giving this process 110%. Excited to continue on with each and every one of you. Here are some lovely headless photos of a few of the challengers :). Who needs a head when you all have abs!! ha ha. Pretty awesome stuff for just 24 days don’t you think? As I mentioned above I did lose 4.5 lbs this time, as well as 1.5 inches from my waistline and another 1.5 inches off my hips. 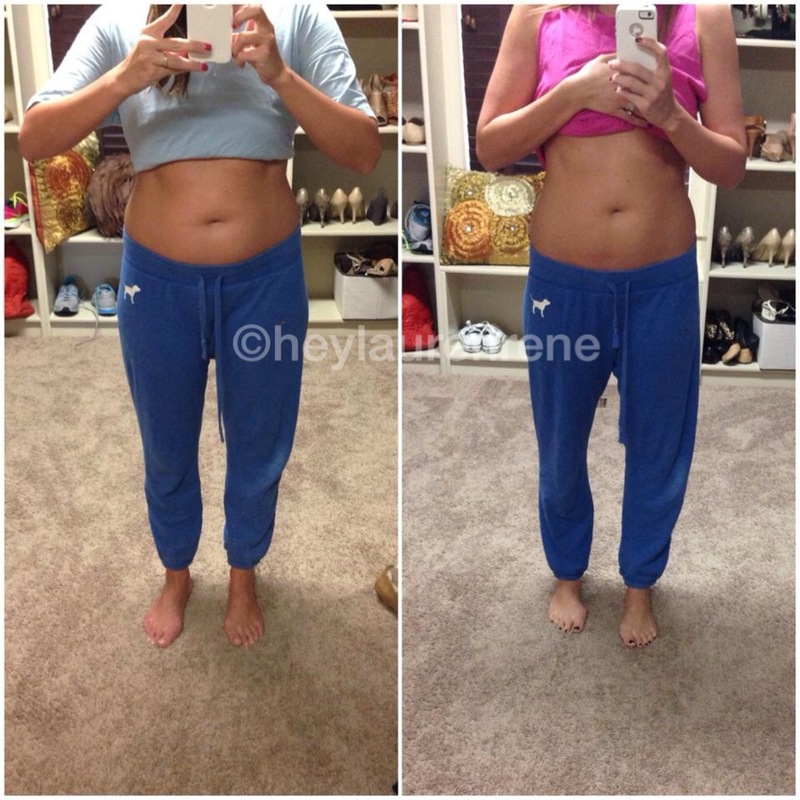 My goal wasn’t to lose weight this go around, but to tone up in my mid-section since I knew this challenge is a guaranteed tummy fat blaster! I was also shocked by my energy levels….I completely forgot this added perk to the challenge and it was the much needed jolt of motivation I needed. I got so much accomplished over the past month because I just couldn’t stop…did you see my Halloween crafting? haha. It was a completely difference experience having the accountability of the group. I didn’t want the challenge to end! Luckily it hasn’t….we have all committed to sticking together, helping one another continue on with our healthy habits, and to be there to support the growing number of new challengers that have been joining us. 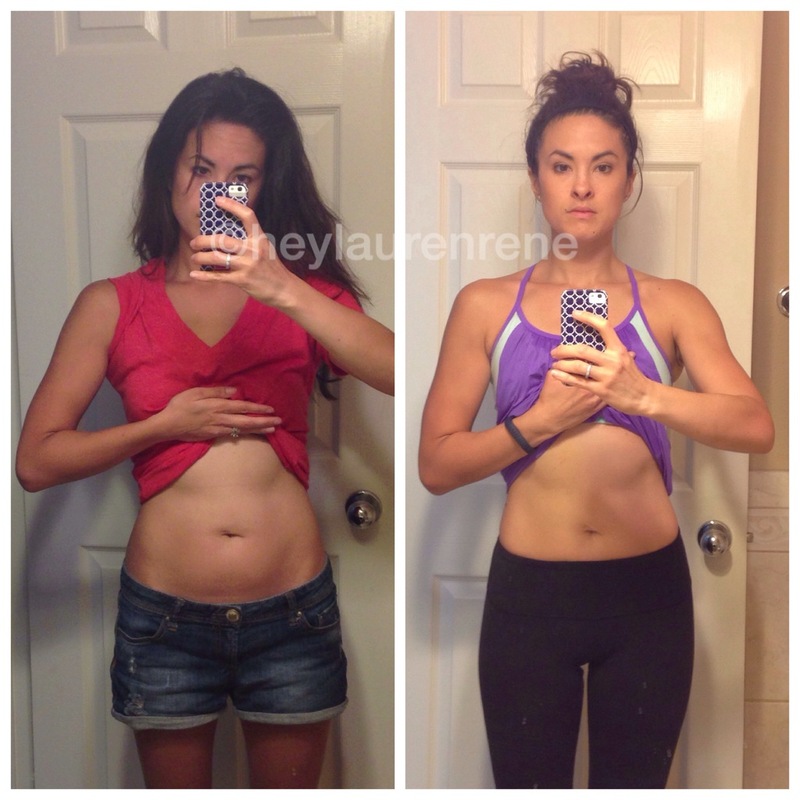 If you’re at all interested in joining us you can send me an e-mail at heylaurenrene@gmail.com. I can add you to our Facebook group and you will have instant access to awesome clean recipes, new workout ideas, and the support of all these amazing women shown above (and many others)! 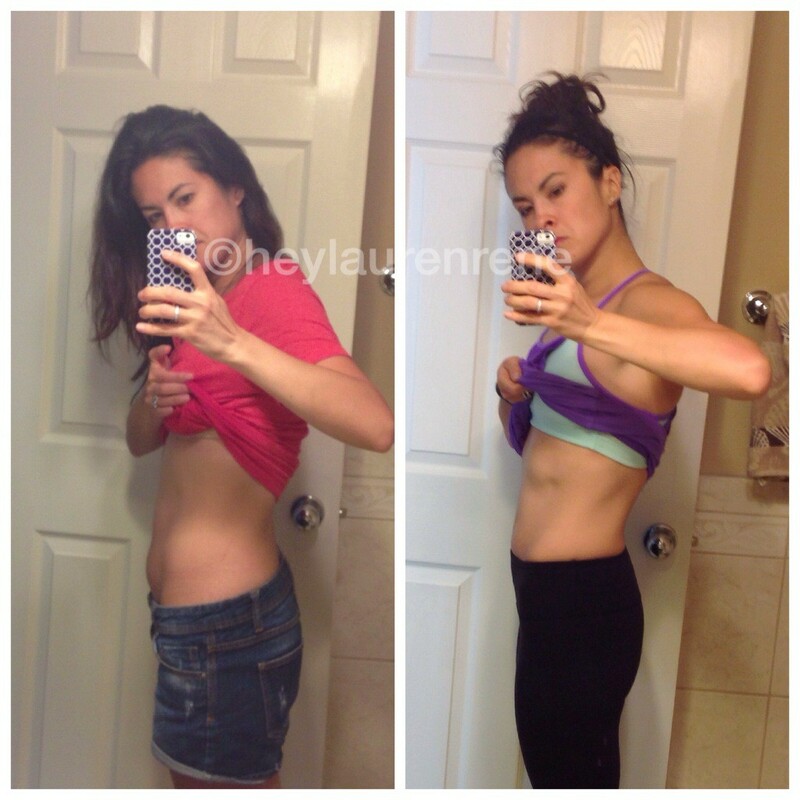 The proof is in the chia seed pudding people…the group challenge works! Here is the link to purchase the 24 Day Challenge bundle and to read up more information about what is included. If you have any questions please reach out to me…I love helping out any way I can. Our group is awesome!! I am still in shock of how huge it is! Great job! 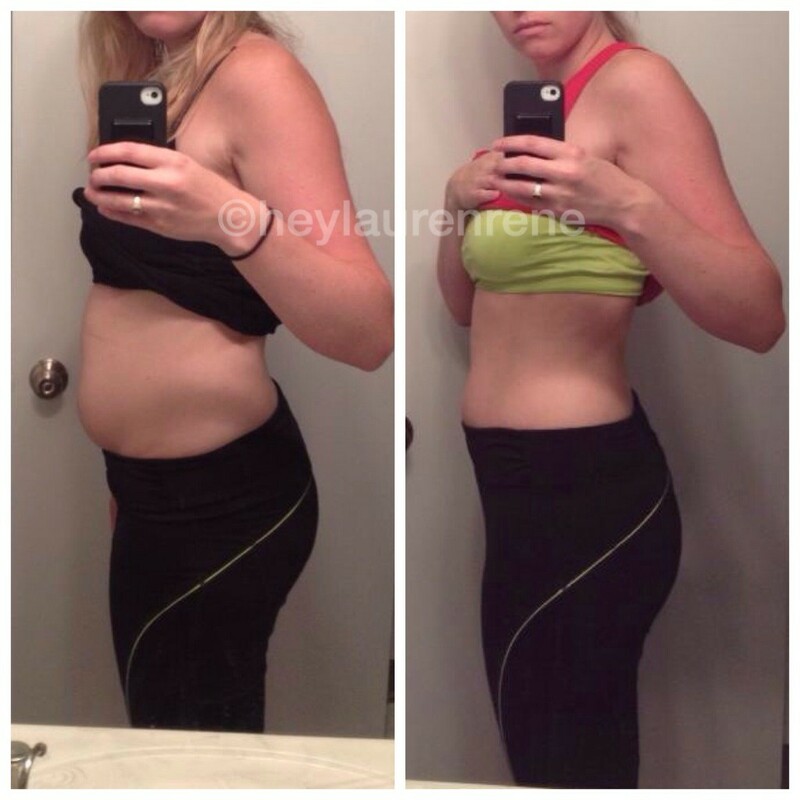 I did my first 24 day challenge in August and LOVED it!…I lost 6lbs and almost 7inches. I’m already gearing up (and hopefully getting my hubby on board) to do it again right after the New Year. 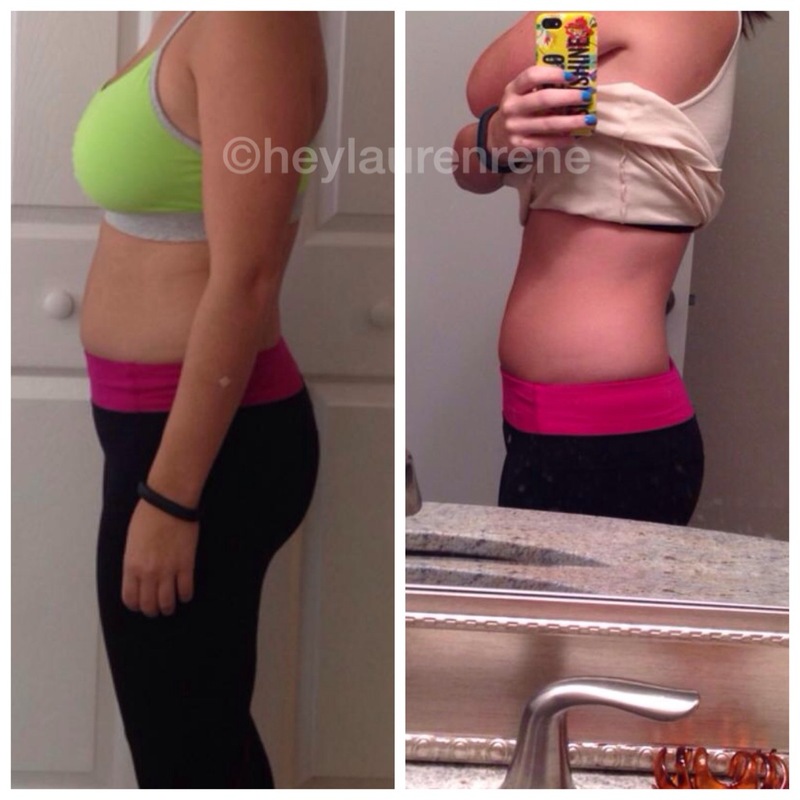 Awesome Jaclyn those are great results!! The New Year is a PERFECT time to do another challenge…I will for sure be joining you then as well Good luck to you and thanks for sharing! Wow, you are so inspirational! 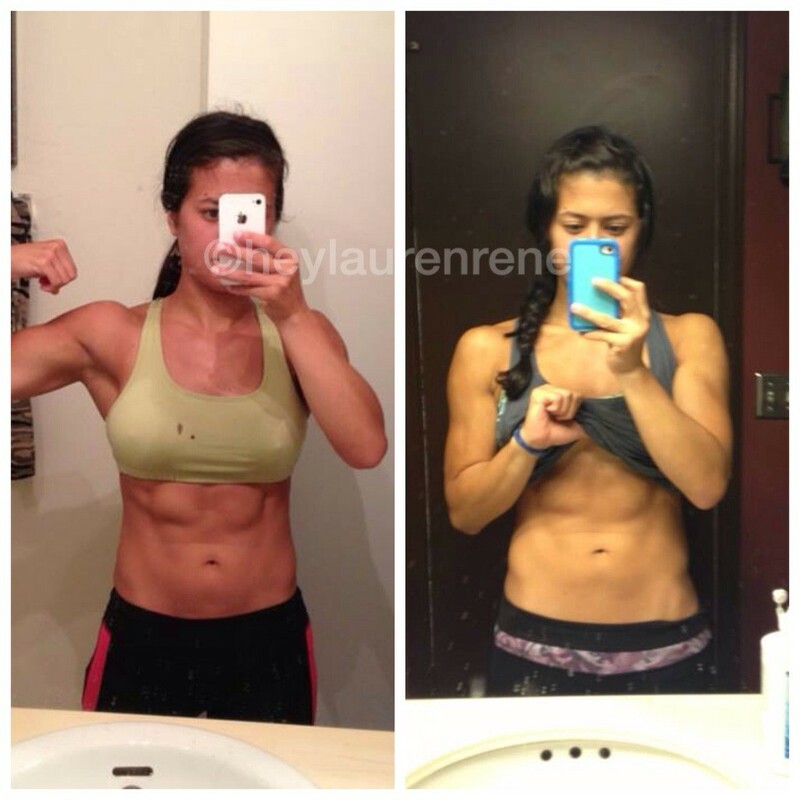 Hi Lauren . What products are you currently on. ? I am almost down to the last day of my first challenge lost 9 pounds and eight inches, my question is what supplement should I start on to continue to lose and lean I work out four to five as a week and run three days a week now!! This is the only program that has helped me after my hysterectomy two years to the day and has revived me again:))!!!! Thank you for any input. Hi Connie…I will send you an e-mail. Congrats on your results!!!! Love it! 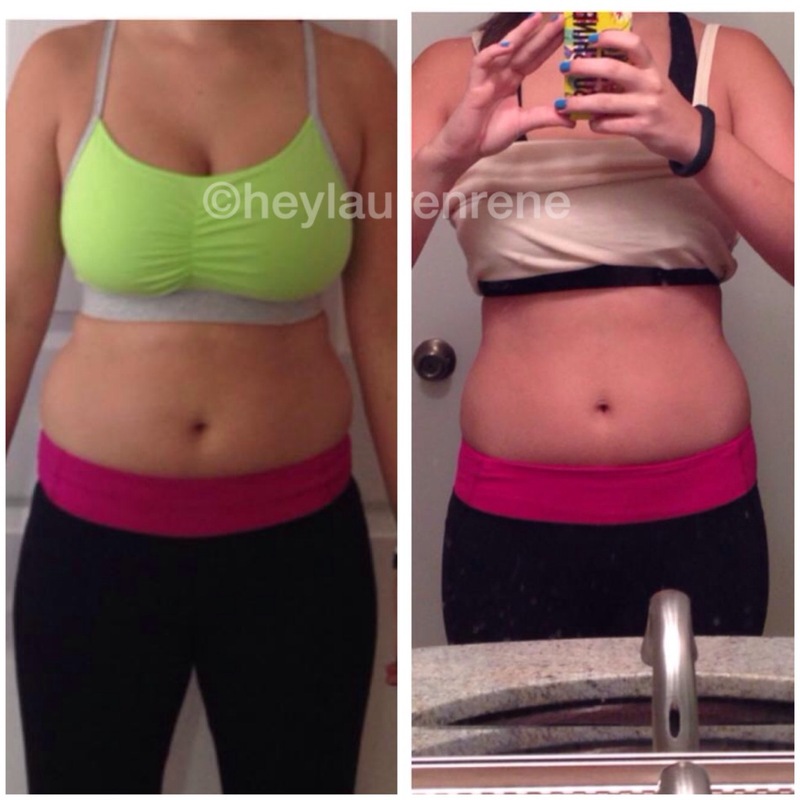 What do you recommend after the challenge and weight loss to continue? More phase 2? Hi Candace- thank you so much for your comment. 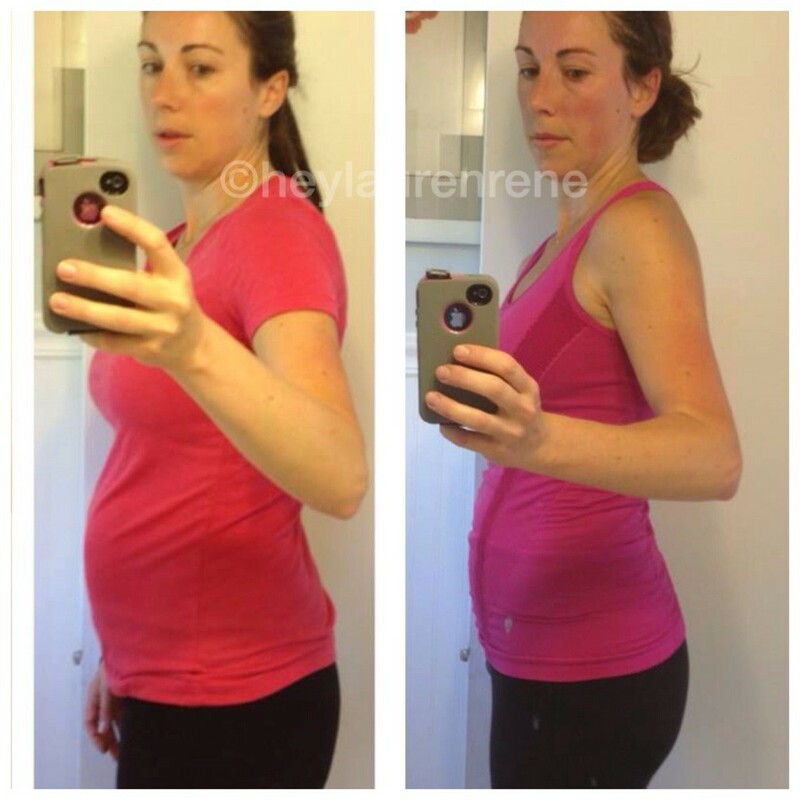 That is so exciting you will be doing the 24 Day Challenge to kick off your new year. Unfortunately due the size of the FB group and how active it is, we have had to make it private to those that are clients of mine or are clients of distributors on our team. I hope you understand. However, if you are not receiving the support you need/deserve please send me an e-mail and we can discuss some options. Thanks Candace you will do awesome!